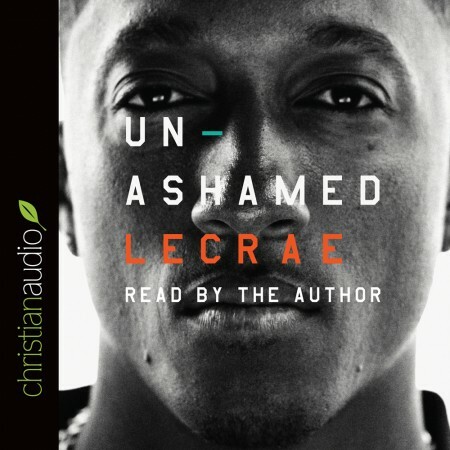 Honest and gritty autobiographical sketch of Lecrae's life. Very relatable on so many levels. Thankful for his brutal transparency and vulnerability of not only his coming to faith struggles, but the pointed hardship of rejection from within the church. My son has been called to create music from a biblical world-view and has faced similar challenges Lecrae describes in his book even as his career is just now launching in NYC. He received sneers and the accusation of abandonment of the faith for his desire to reach the lost from within the music industry. Liberty Univ. 's motto is all about reaching the lost EXCEPT when you determine that your call isn't to be a worship leader. Thank you for being willing to do hard things and for launching a label to awaken the appetite for good music for which society truly longs. Praying @JamesMadx finds other artists on a similar mission.